Want to take in history throughout the fairgrounds? Available year-round is the Minnesota State Fair History Walking Tour. Created in partnership with the Minnesota Historical Society and the Minnesota State Fair Foundation, the tour consists of various stops that focus on a particular subject. 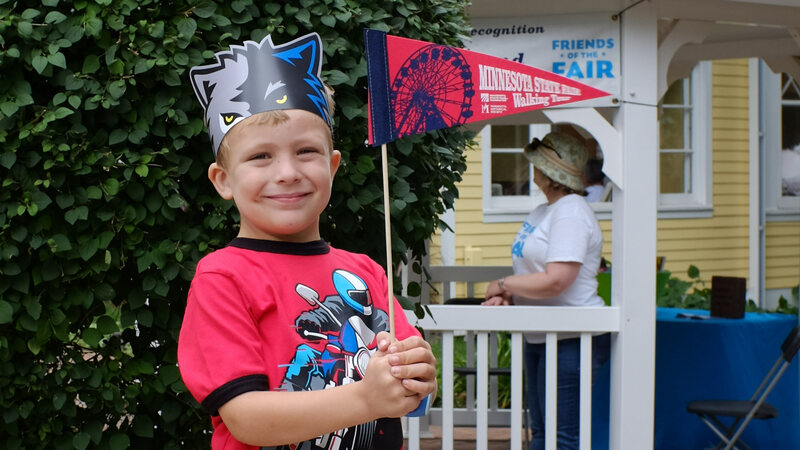 During the fair, you can pick up a brochure at the Minnesota Historical Society booth or any of the 12 stops located around the fairgrounds.